When 13 year old Mia sprained her ankle at soccer practice it felt like it was no big deal. They weren’t doing anything particularly strenuous and although she was in pain it was bearable. After practice when she took her shoe off it didn’t even swell that much. So, her mom decided to lean on the old fall back of simple Rest Ice Compression and Elevation or RICE. One month later Mia is still experiencing pain. She can’t run, she has tried to practice but the coach has told her to stop coming until she is better because the pain just hasn’t gone away. She has now missed most of the preseason and the regular season is about to start and her coach is telling her to stay away from practice. This is because RICE is bad for you. The principles of RICE seem sound on the outside. You have stretched a ligament past its limits having either micro tears or a partial tear of the ligament. We call these either grade 1 or grade 2 sprains. A grade 3 is a complete tear and is a totally different conversation. When the tear happens inflammation or swelling rushes to the area. We apply ice, compression and elevation to the area in an attempt to reduce or ward off the swelling. We then rest the area to allow the great healer “time” to do its thing. Here is the thing, swelling isn’t harmful. In fact it is your body’s way of increasing nutrients and healing to an injured area. Why would you want to reduce nutrients and healing to an injured area? You wouldn’t. Recent research has shown that icing is one of the worst things you can do for a sprain. Gabe Mirkin, M.D. the originator of the RICE formula came out in 2014 and stated he no longer recommends using it. A month after her sprain Mia is devastated she has followed the recommended guidelines of RICE and is feeling no better. She isn’t able to go to practice and she needs help. What can be done for her? How can she get back on the practice and playing field? First we helped Mia and her mom properly understand what an ankle sprain is. It is more than just micro tears in the ligament. The ligament has been stretched further than it is meant to, this has effects in the ligament, the musculature around that ligament, the joint(s) that are being held together by that ligament, and not to mention the effects on the brain due to decreased sensory input from the ankle. 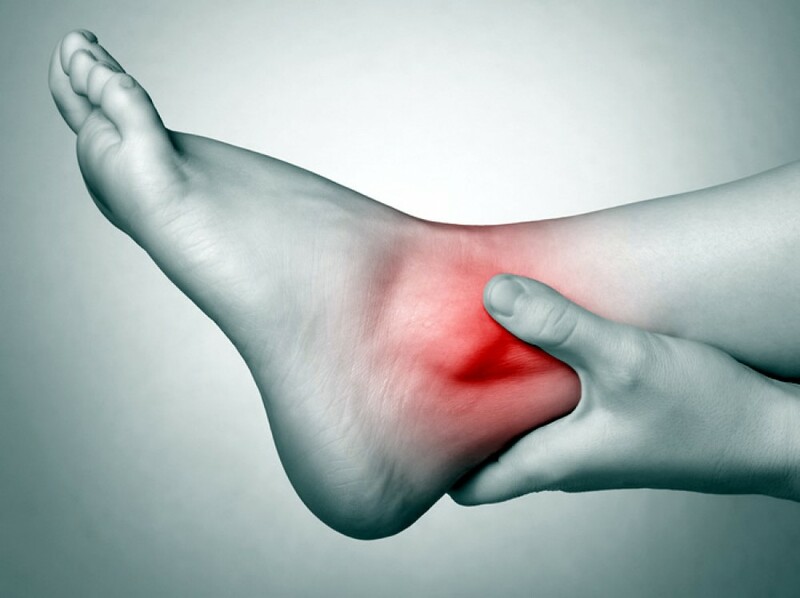 A sprained ankle is a complex problem that needs more than just a little ice and time. By fully understanding Mia’s problem we were able to use chiropractic adjustments, soft tissue work on the injured ligament and the surrounding structures, coupled with rehabilitation exercises to help with strength of the muscles and to stimulate the nerves we were able to have Mia pain free and back at practice the very next day. You see RICE just seems to be bad for you. While a full understanding of the complexity of an injury coupled with appropriate treatment and care can lead to much faster healing times than the typical 6-8 weeks after a sprain. The real secret though is to prevent the ankle sprain from happening at all. This can be done when we understand the muscular imbalances and the static and dynamic aspects of posture that contribute to the ankle sprain. Check in next week for part two on sprains where we will talk about prevention.